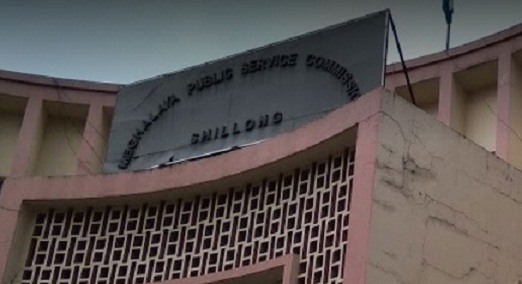 Police are now relying on few eyewitnesses and CCTV footage as they put in efforts to trace miscreant who lobbed a petrol bomb inside an office room of the Meghalaya Public Service Commission (MPSC) Secretary, W A M Booth on Tuesday. Police are yet to arrest any accused in connection with the incident. Superintendent of Police (City) S A Rynjah said a special investigation team headed by him has been constituted, and an investigation officer at the level of a gazetted officer is also part of the team. Rynjah said police are looking to nab people involved in the petrol bomb attack, and investigation is on from all angles in order to establish the motive behind the attack. “We are checking CCTV footage to get some clues about the persons involved in the incident as well as explanations from few eyewitnesses,” Rynjah said, while stating that the attack was a pre-planned one since the attackers were coming directly to hurl the petrol bomb at the office room of the secretary that too before office hours. Police said that two unknown persons were seen running down the stairs of the MPSC building after the incident. The miscreants seemed to be the persons who already knew about the place and from the office room of the MPSC secretary police have seized a CPU besides some documents. Some materials in the office including chairs and a computer were damaged. After the incident, security was deployed around the MPSC building at Lachumier here. Attacks by petrol bomb on public and private properties have frequently occurred in the Shillong.